This is by far one of my most popular classes. 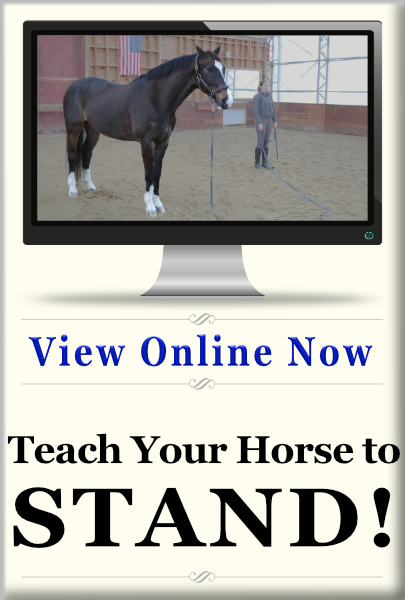 Standing is one of the most universally important skills you can teach your horse. 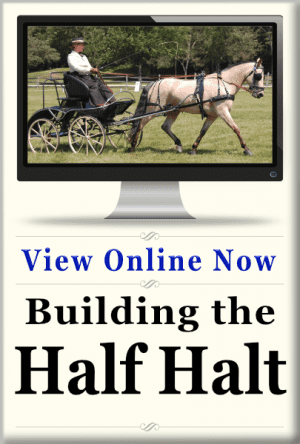 Not only does this training make your horse safer and easier to be around, it improves your horse’s responsiveness to all other forms of training as well. 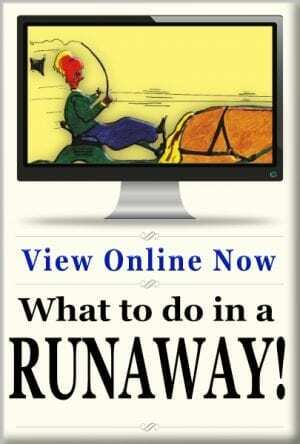 If you are having any behavior issues with your horse, this is the first line of training I recommend! Any horse can be taught to stand (Yes, even your horse!) You just need a reliable method for teaching him that skill. 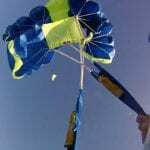 Once you’ve trained this skill, every other skill you are working on will become much easier to teach. That’s because this training does far more than teach you how to get your horse to stand respectfully and reliably. It teaches you how to get your horse’s attention and keep it. 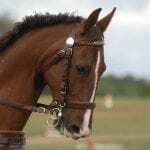 That skill carries over into all of the horse’s training no matter what it is that you do with your horse. 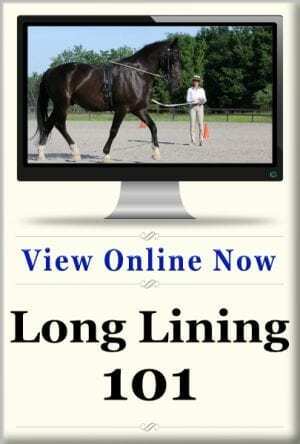 If you haven’t taken this course, you owe it to yourself and your horse to sign up. You’ll be able to get your horse to stand “stock still” without holding him. There’s no special equipment required or gimmicky training aids. 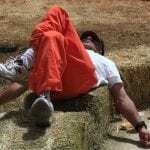 You can do this training with just a rope and a halter of your choice. This class includes detailed articles and lesson plans so you can take what you learn in this class and apply it directly to your horse. 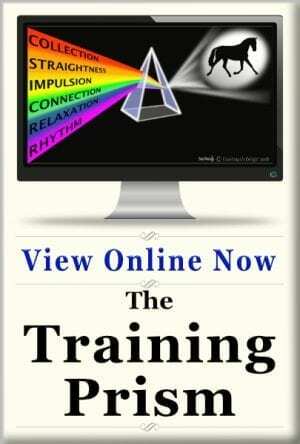 You’ll be able to view the recording of the class on a special class page here on CoachmansDelight.com. You’ll have access to that page and all of the downloadable materials for 6 months after you sign up for the class. One the files are on your computer, you can keep them for as long as you like. I thoroughly enjoyed your class and will put it to good use.